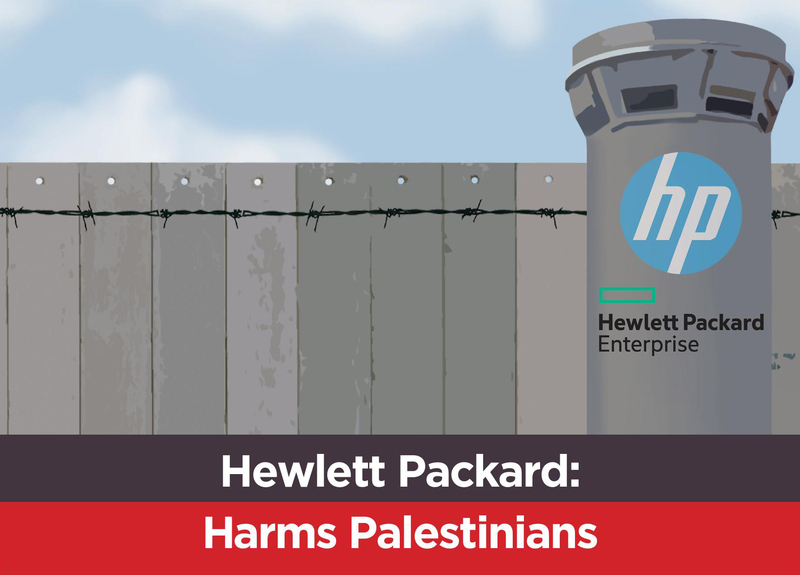 The International Week of Action on Hewlett Packard (HP) was the broadest-ever coordinated BDS action. It took place from 25th November to 3rd December, with over 150 actions in 25 countries, across 6 continents. More than 40 actions took place in the UK alone. Please see below for locations. East London: Target HP’s trade fair at the Excel Centre, Docklands!